JOHNSON COUNTY, NC. (THECOUNT) — Gustavo Alexis Armenta Valadez has been identified as the pedestrian struck in a fatal vehicle collision Thursday morning. 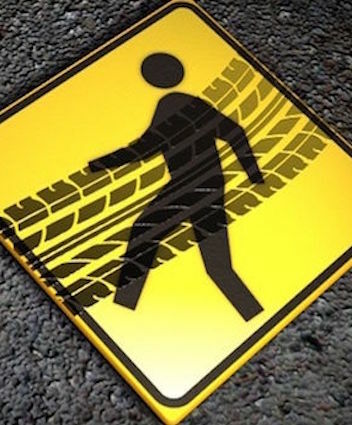 Valadez, 18, was fatally struck by a vehicle in Clayton on Thursday morning while on-foot attempting to cross a roadway near the Alta Mobile Home Park, located on East Tiffany Circle, in Clayton, NC. Witnesses told authorities that Valadez, a student at Clayton High School, was walking on S. Lombard Street, when he was struck by a vehicle. The victim was pronounced dead at the scene of multiple blunt force trauma injuries. The driver remained at the scene and fully cooperated with arriving officials. No one was cited at the scene amd no charges were expected, reports WRAL. Grief counselors were available at Clayton High School, town officials said. Geo quick facts: Clayton is a town in Johnston County, North Carolina, United States, and is considered a satellite town of Raleigh. As of 2010, Clayton’s population was 16,116, up from 6,973 at the 2000 census. By 2017 the town’s estimated population was 21,405 – Wikipedia.